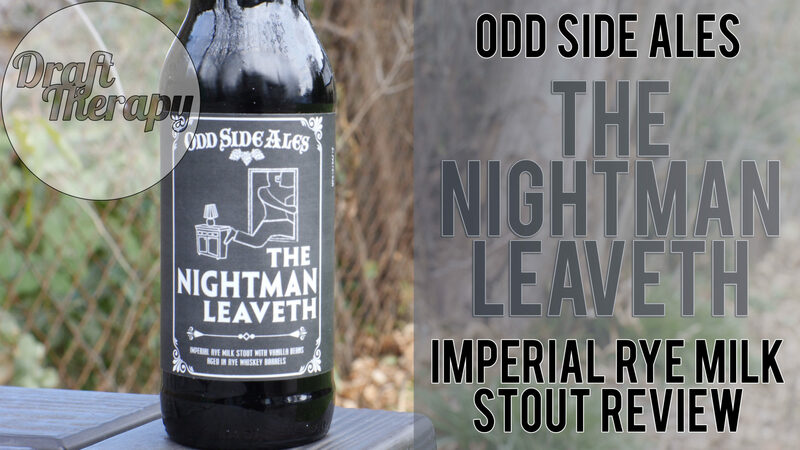 Witch’s Hat – Traxxx Night Fury BBA Imperial Stout! 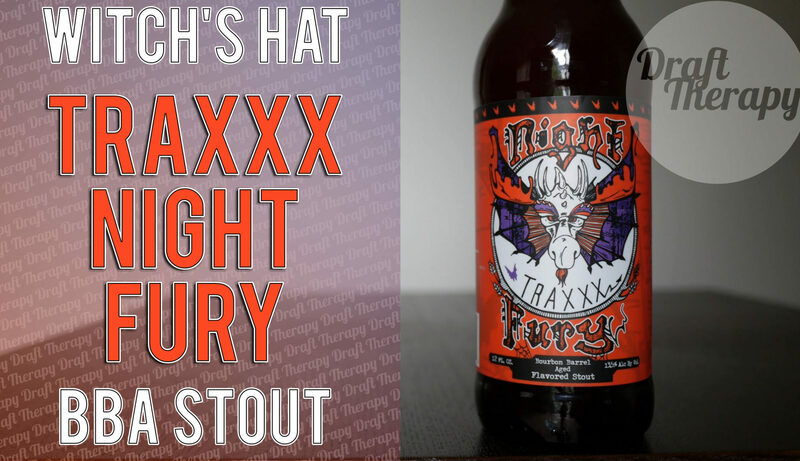 Released in conjunction yearly with their Fury for a Feast festival, Witch’s Hat is at it again and today I have 2018’s Traxxx Night Fury – a 13.5% Bourbon Barrel Aged Imperial Stout. This is the first time that I’ve had Traxxx, and I have viewer Randy Peiffer to thank for that. I’ll be diving in with an open mind, but was it worth the wait? You’ll just have to watch to find out! 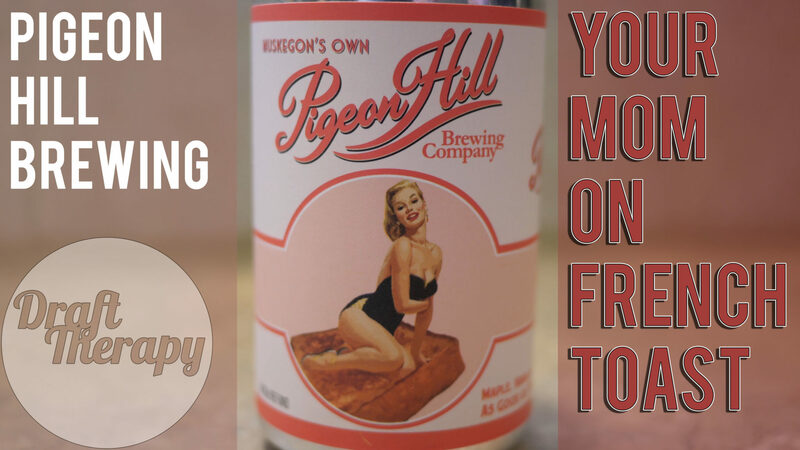 Today I’m checking out Pigeon Hill Brewing Company’s Imperial Stout – Your Mom On French Toast. I can honestly say that Pigeon Hill has not disappointed me yet. They were my number one pick during my Oktoberfest drink off, and the Salted Caramel Porter was my favorite beer of 2017’s Fall Michigan Beer Fest in Eastern Market. I’ve been waiting to get my hands on “Your Mon On French Toast” for about 2 or 3 months when it was last released. It seemed like at that time it wasn’t gonna make it out to the East side of the state. Well this time around it was a different story. So how does YMOFT stack up? Watch the video and find out!